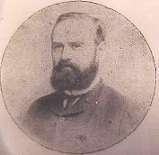 Telegraphy did not always use audible sounders. 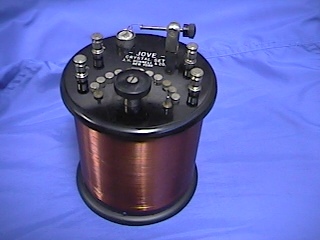 This is Morse's original sounder which recorded the message on paper tape as dots and dashes using a metal point. A paper tape is marked with the dots and dashes received. The operator would then decode them into the characters and words of a message. be too slow - as compared to a telegrapher directly using the Morse Code with a key and audible sounder. 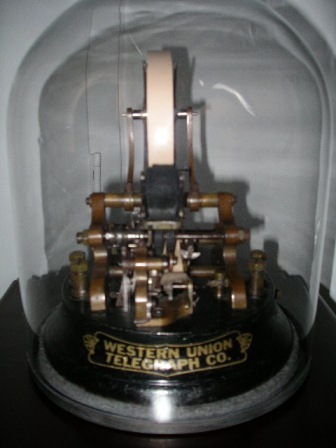 The stock ticker was the last tape printer commonly used. 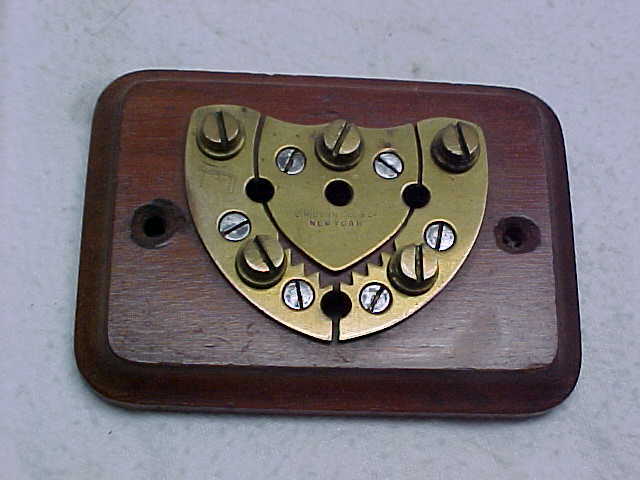 It received a form of coded signals over telegraph/telephone lines and printed stock symbols and values. Original Edison Stick Ticker from about 1870.